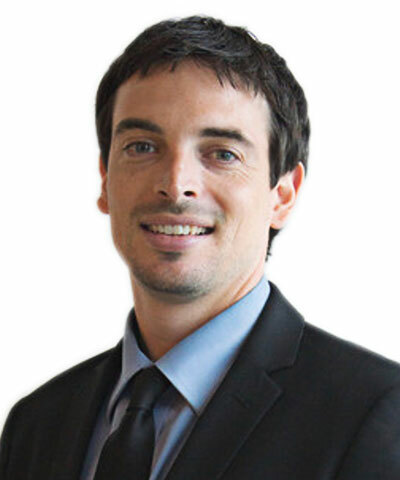 Aaron Cuny is Co-Founder and CEO at Ingenuity Prep. He started his career in education in 2002 as an intern in the education office of Senator Edward Kennedy (MA). He then taught for five years in low-SES district schools in Oakland, California, and for two years at high-SES International Baccalaureate schools in Mexico. After receiving leadership training as a School Director through Teach for America, through the Summer Principals Academy at Columbia University, and through the New Leaders for New Schools residency program, Aaron joined the staff of DC Bilingual Public Charter School as Resident Principal. At DC Bilingual, Aaron worked alongside Principal Wanda Perez to shape the vision for and coordinate the implementation of a wide range of academic, operational, and cultural reforms. A recipient of the 2012 New Leaders Dramatic Gains Award, he helped lead DC Bilingual to strong achievement gains – with the school’s combined reading and math gains from 2010-2012 ranking 4th of over 170 elementary, middle, and high schools across the District. Aaron holds a Bachelor of Arts from the University of North Florida in English and Economics and a Masters in Education Leadership from Columbia University’s Teachers College. class="pirenko_team_member-template-default single single-pirenko_team_member postid-325 samba_theme samba_left_nav samba_left_align samba_responsive wpb-js-composer js-comp-ver-4.12 vc_responsive"